On June 28-30, 2019, the TheaterLab in New York City will host three special performances. 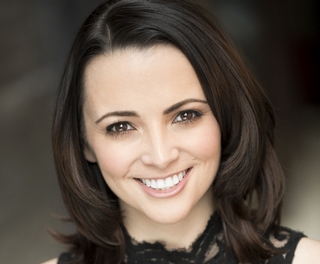 Actor, playwright, and speech-language pathologist Megan Bussiere will bring her combined talents to the stage with her production of “Talk to Me,” a play about aphasia. 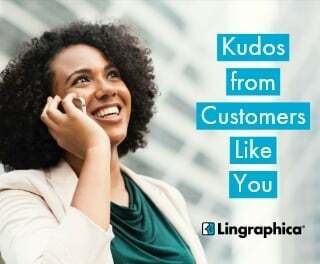 Lingraphica Wants to Connect with Your Aphasia Support Group! 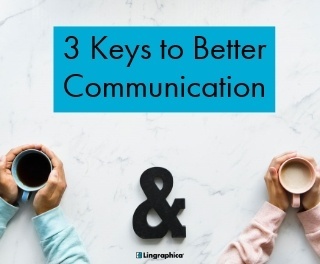 Because of the communication difficulty that comes with aphasia, it can be a very isolating condition. 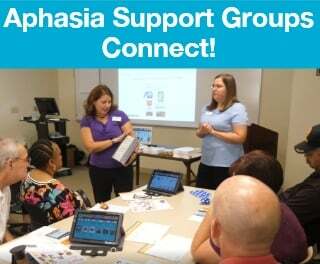 Taking part in an aphasia support group can help decrease those feelings. At Lingraphica, we've gone one step further! 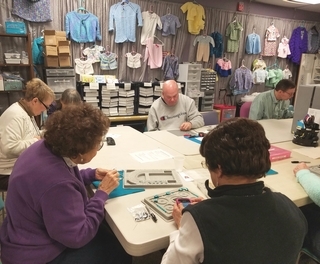 We want to connect aphasia support groups with each other. Read on to find out more! 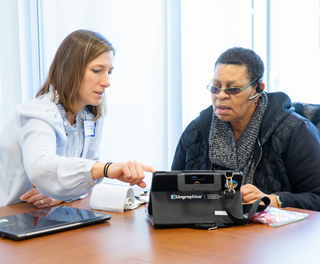 If your loved one has suffered a stroke and is experiencing some language deficiencies, you may hear your healthcare professional throw around terms like, "Broca's aphasia" or "Wernicke's aphasia," and wonder what these terms mean. 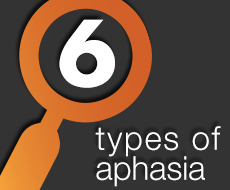 Read on to find out about the different types of aphasia. 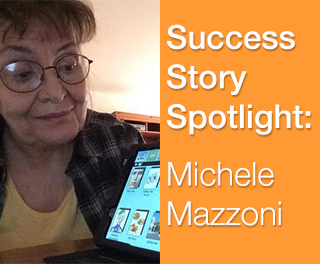 In July 2005, Michele Mazzoni, had a stroke at age 54. At that time, she worked as a certified nursing assistant at Morristown Memorial Hospital in New Jersey. She lived on her own, as her beloved husband had passed away the year before, and all four of her children were grown. She was diagnosed with aphasia and dysarthria, making it very difficult for her to communicate verbally. 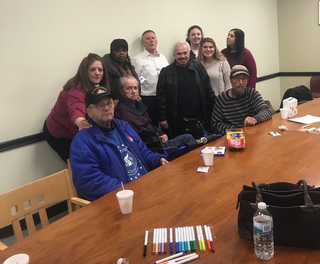 Michele received some speech therapy, and she began using a communication device in 2006 to help her interact with others and convey her needs.